As athletes, professional or amateur, we spend so much time working on our physiological fitness capabilities and so little on skill development which can make a substantial difference to outcomes on race day. Regardless of whether you’re a sprint or endurance athlete, in this blog we’re going to offer you 3 skill exercises to enhance your bike handling skills which will enable you to navigate yourself to winning positions in race scenarios. 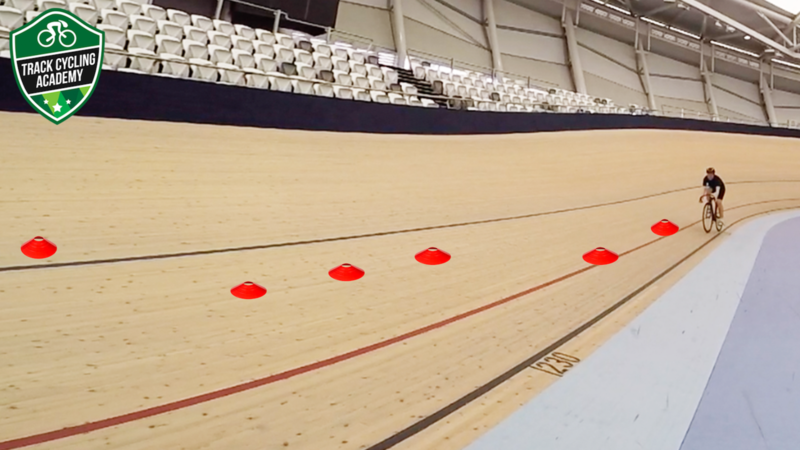 Understanding where your centre of gravity is whilst navigating the banks of a velodrome is essential to staying upright, let alone, improving your tactical skills in race scenarios. 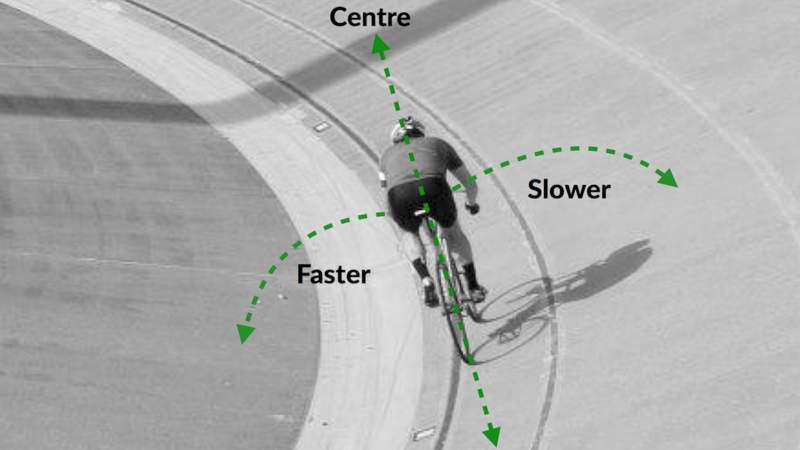 The below image highlights how your centre of gravity shifts with varying speeds on the track. Standing starts - let’s admit it, they’re not as easy as they look! Learning how to execute excellent standing starts time and time again takes a lot of practice. In the process, it can get overwhelming and confusing at times, so simplifying the process is a key way to set yourself up for longer term starting success. 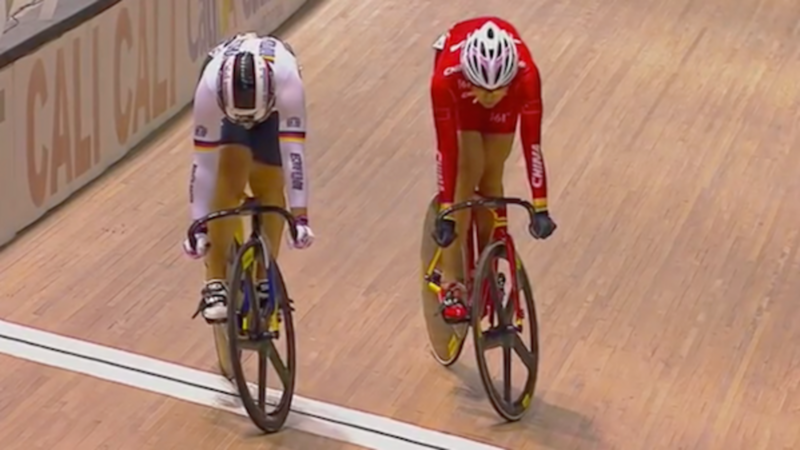 You only have to turn on the television and watch the time trial events at World Championships and Olympic games to see how in a matter of tenths and hundredths races are won and lost. 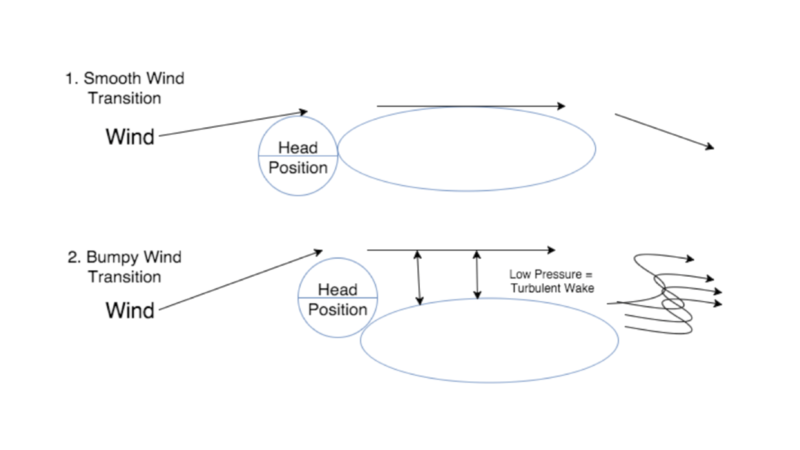 Efficiency and technique are combined with timing and momentum and if done correctly, will produce a fast force to propel the bike and rider forward. Here are Kerrie Meares 4 fundamentals to standing start success. We all know to go on zero right? This is something that can be a challenge for many, especially with nerves at play and the distraction of a sometimes-hooting crowd. False starts burn a lot of energy so it's best to get it right the first time. One of the most daunting tasks that every track rider will face when attempting slow riding in the banks is confidently staying upright around the banks. 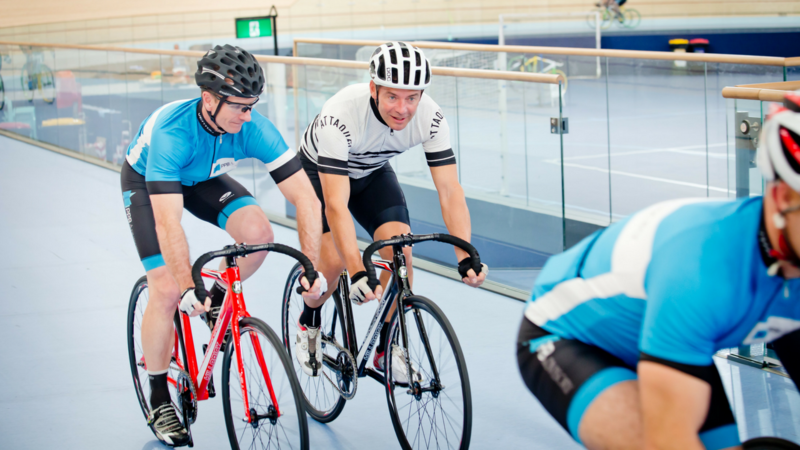 Most riders will maintain a fairly high cadence and speed when they first get on the track to avoid ‘slipping’ whilst keeping their nerves in check! 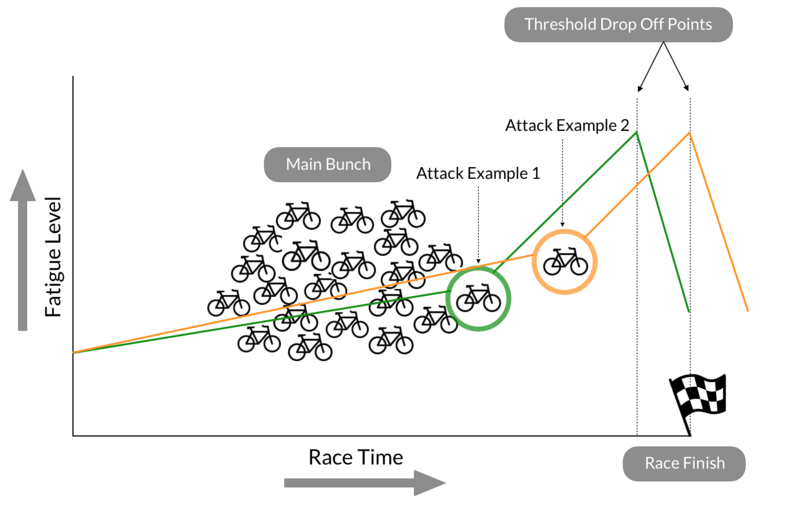 Even though riding efficiently and moderately fast around the track all the time assists with nerves and confidence, it’s not always the best strategy. c) affecting your ability to execute planned tactics (i.e. 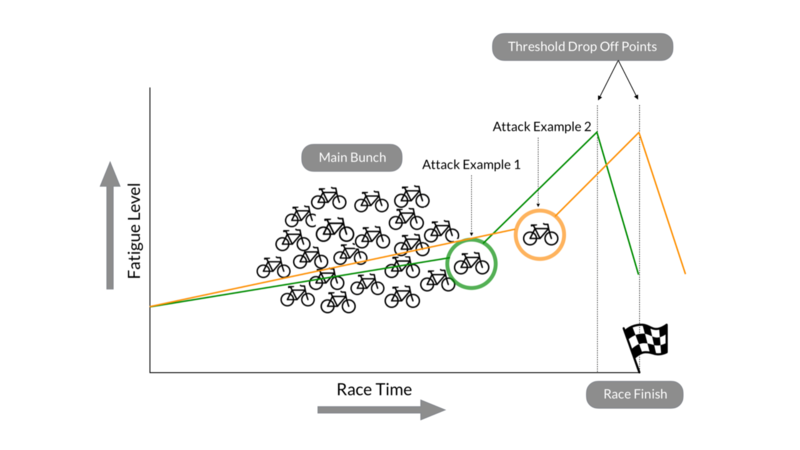 in the sprint or in slower bunch races where you might want to avoid being on the front). So we're going to share with now, how to confidently become the master of ‘slow riding’ around the banks and offer you a few tips in doing so! Spending hours and hours training, eating well, getting yourself mentally prepared, ensuring you’re injury free and strong, etc... etc... are all paramount to your cycling success. BUT don’t forget a few of the one percenters that can make an enormous difference - simply by being aware of them when you are training and racing. One of those ‘one percenters’ is the way in which you ride around the track. 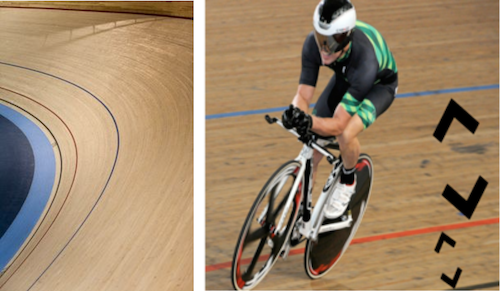 Whether you’re on a 250m or 333m track, the SHORTEST way around the Velodrome is riding the BLACK LINE. This measurement line is the exact length of the track, it's the closest line to the bottom and is usually black in colour. 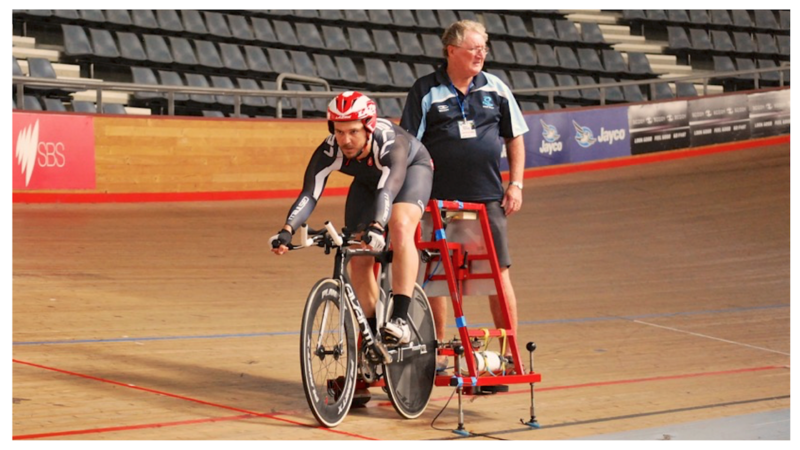 This is a really important tip to remember, particularly if you are riding timed events such as the individual pursuit, kilo, flying 200m, and team events. If you’re riding above the black line you’re potentially travelling not just centimetres of extra distance, but METERS!!! So you’ve just bought a brand new set of rollers after reading just how beneficial they are in our previous blog on Why Learning How to Cycle on Rollers is SO IMPORTANT. Welcome to a whole new territory of riding! 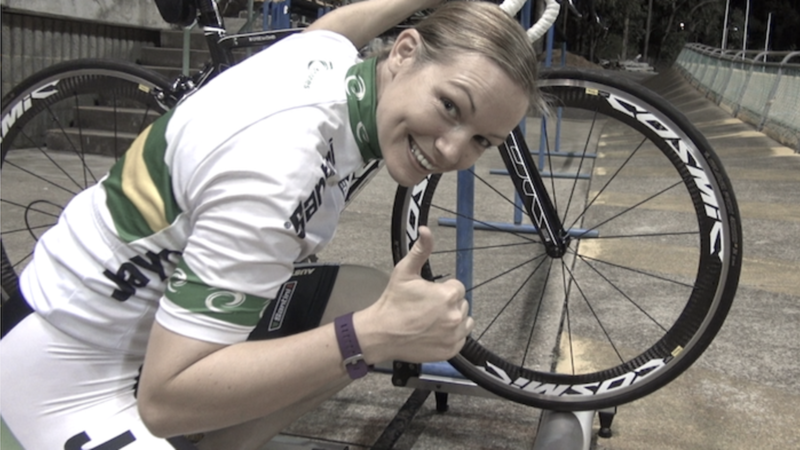 There’s nothing quite like being able to roll your legs, with limited resistance in between races or training efforts. The rollers are a great tool for warm up, training and recovery. Whilst they might seem like a fairly complicated task for a newbie, with practice it’s very achievable to ride the rollers. Here's a quick video on how to master the rollers, and the step by step instructions are below. To start with it is a good idea to find a friend to stand next to you who can hold onto your seat/bike for the first few times whilst you try out the rollers. This can provide additional support with balance until you feel confident riding on your own or when you are comfortable pedaling whilst holding onto a wall/support independently.